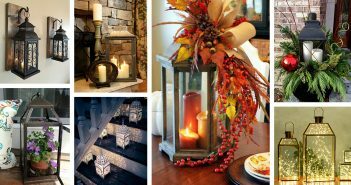 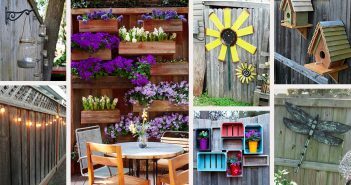 Outdoor decorations can make your home truly special if you design them properly. 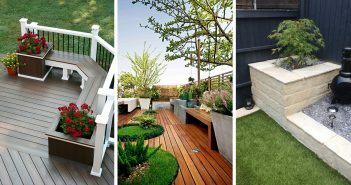 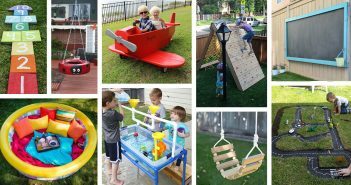 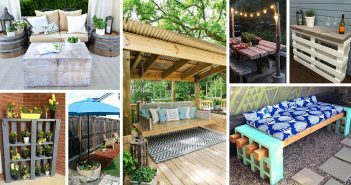 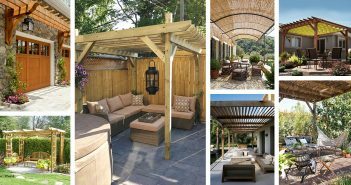 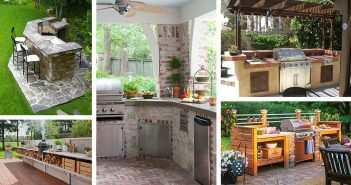 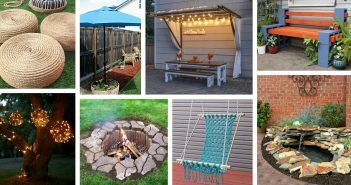 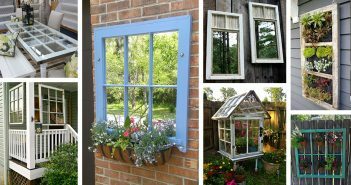 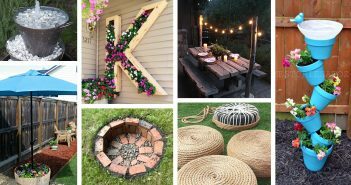 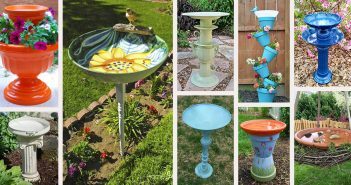 Whether you have a small or an enormous outdoor area, you can make it beautiful with these creative ideas. 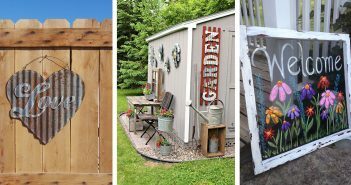 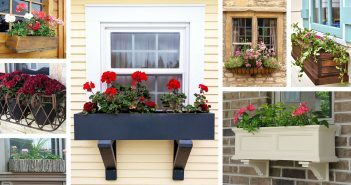 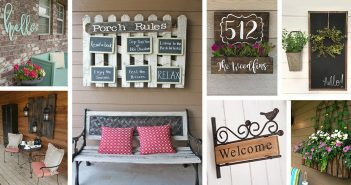 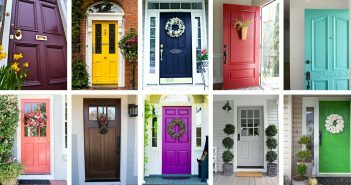 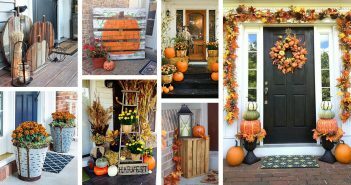 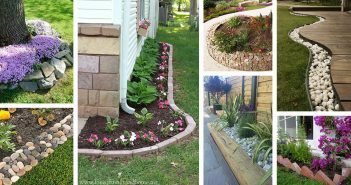 From backyard landscaping to porch decoration, you can easily find here the ideas that fit your home best, while you also enjoy the many gorgeous designs. 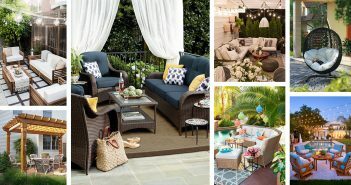 Find your favorites now!